New website launched. Tell us what you think. 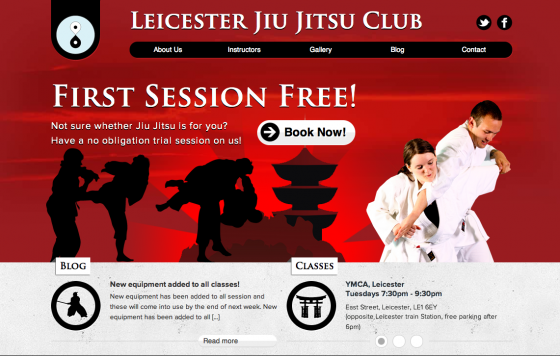 Provide feedback on the new website and what you think of it. How can it be improved? What would you like to see in the future?